On Friday 15th June 2018, Jackson School was the recipient of the Commonwealth Bank Centenary Grant which included a cheque for $10,000. The Commonwealth Bank Centenary Grant supports the wellbeing of Australian youths. The grant funds have been spent on purchasing a defibrillator for the use of school community and various other projects around the school. 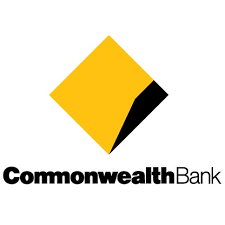 We thank the Commonwealth Bank for their support.